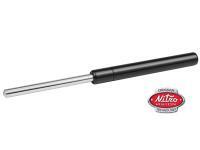 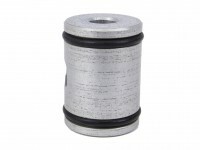 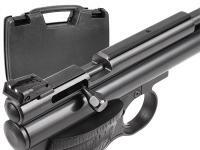 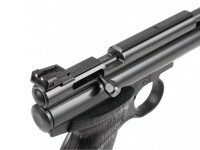 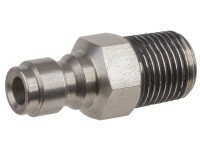 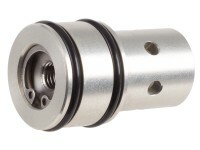 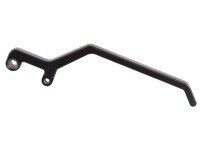 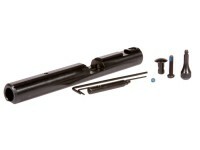 Crosman Benjamin Marauder Trigger Assembly, for 2nd Generation M-Rods. 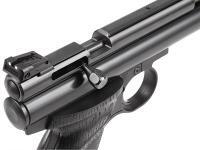 Crosman, Benjamin, Sheridan. 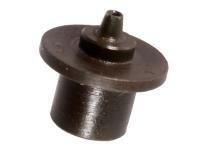 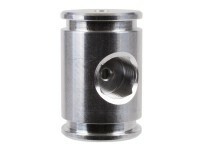 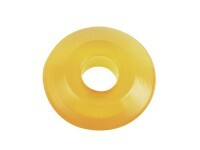 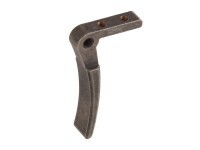 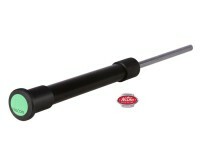 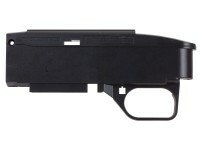 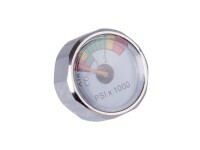 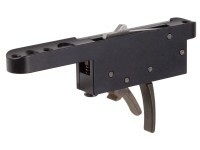 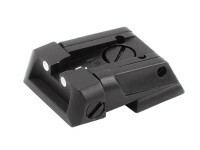 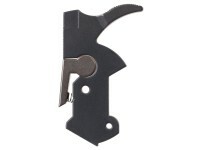 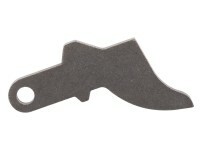 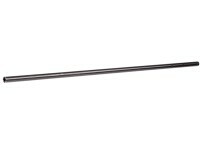 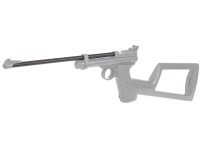 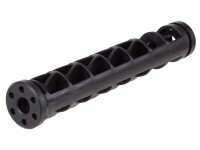 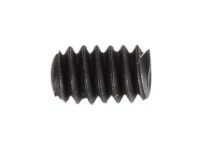 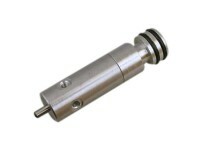 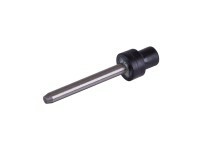 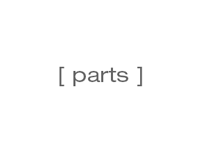 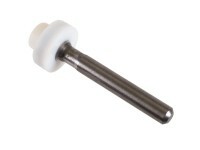 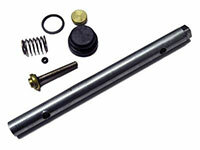 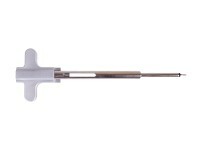 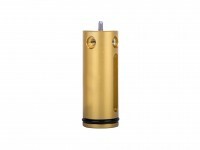 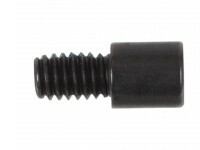 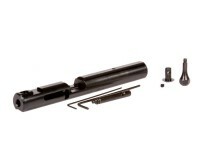 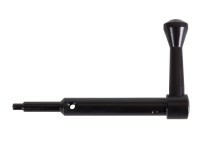 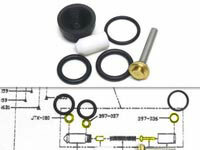 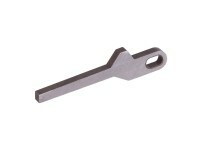 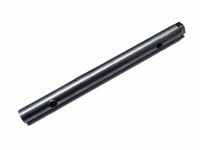 Replace the trigger assembly for your 2nd generation Marauder PCP Air Rifle with this OEM part.